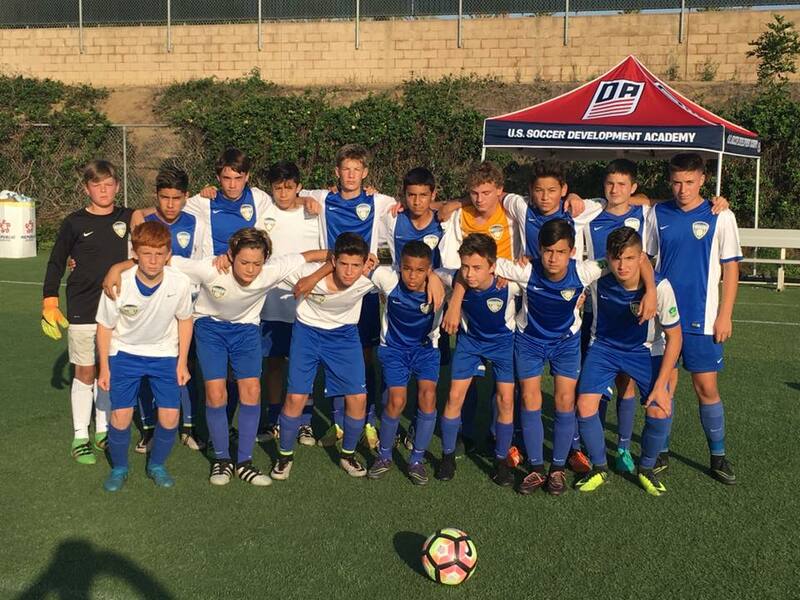 The Development Academy Program features combined age groups where identified players can “play up” within the club structure, as encouraged by U.S. Soccer Technical Staff. The Development Academy upholds this rule because we believe elite players require world class environments. 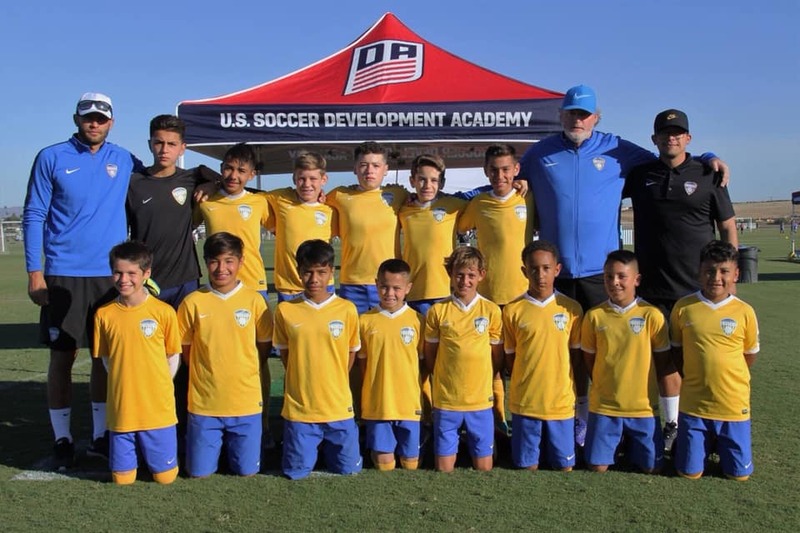 The Development Academy’s 10-month Program allows for a greater opportunity to institute a style of play and implement a system according to U.S. Soccer’s Development Philosophy. It also gives teams increased opportunities for younger kids in their club to “play up” against older players in both training and matches, thereby accelerating their development. The DA follows the international rules of competiton developed by FIFA. These include no reentry on substitutions, the January 1st birthday cutoff, and players playing-up with older teams when appropriate. The Scholarship Program is designed to provide opportunities for full-time Academy players who require financial assistance to participate in the Development Academy Program. For more information on deadlines, the application process, eligibility, and program requirement click here. The Academy provides various resources related to sports medicine, including mandatory concussion testing, requiring aedical personnel at each Academy competition, providing U.S. Soccer Heat Guidelines, and offering secondary insurance coverage. For more information, click here to visit our Resource Center.